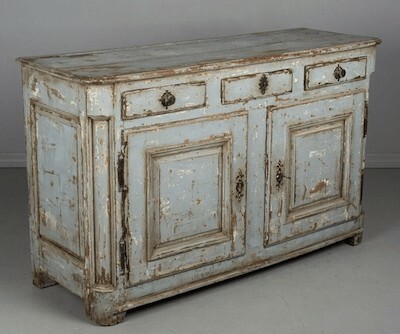 Where to Find French Antiques Online 4 out of 5 based on 3 ratings. 3 user reviews. Looking to add some “je ne sais quoi” to your life? 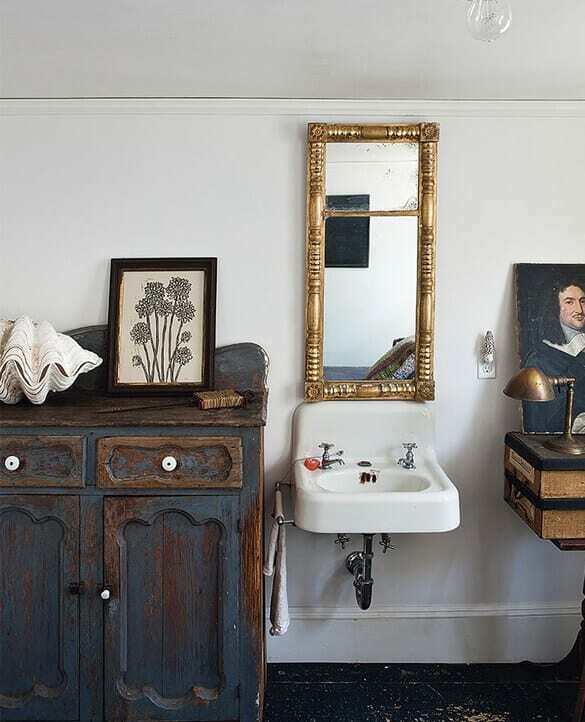 French antiques and vintage knick-knacks can instantly transform your bedroom from a dull and tired space, into a classy and ever-so-elegant boudoir. But fret not! 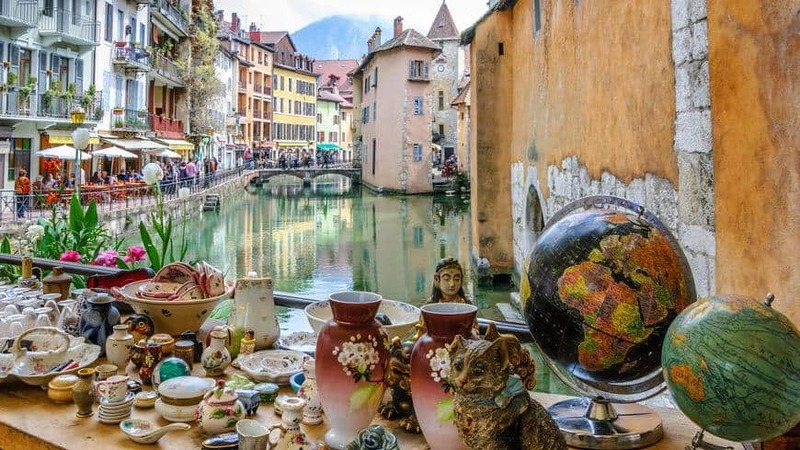 You don’t need to scour flea markets and retro boutiques to stumble upon French antiques: it’s all available at the click of a button. Find some inspiration with our curated list of the best websites and online vendors that stock beautiful French antiques, retro garments and shabby chic treasures. 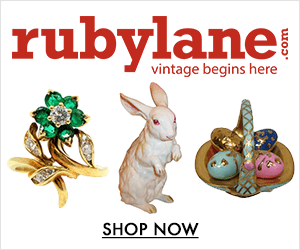 Ruby Lane is a website where vintage and antique dealers can sell their antiques to a global audience. Most shops and customers are based in the US, but this does not mean that there are no French antiques for sale on this platform. In fact, Ruby Lane is an excellent shop for French Antiques in the US – which can be useful if you are based in the United States yourself. Many US-based antique dealers on Ruby Lane have sourced their treasures in France and are now selling them online to a US-audience. Type in “French” as a search query on Ruby Lane and browse thousands of high-end French antiques online. Olivier Fleury Inc., based in Florida, is undoubtedly your best address on Ruby Lane when it comes to French Antiques in the USA. 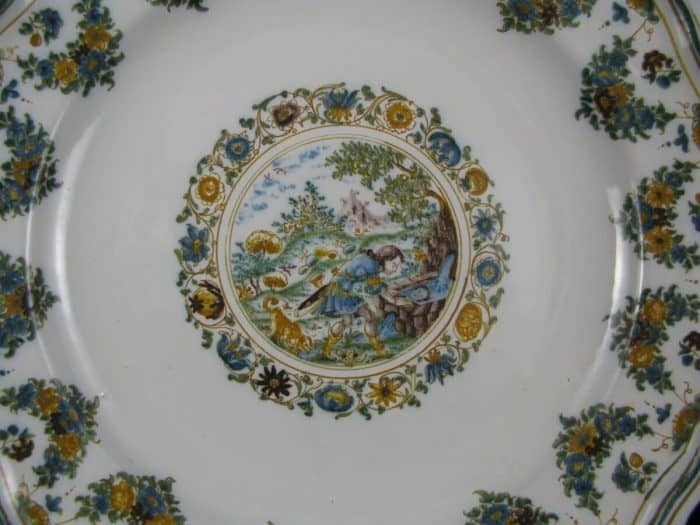 Faded Rose Antiques LLC, based in Texas, also import from Europe. 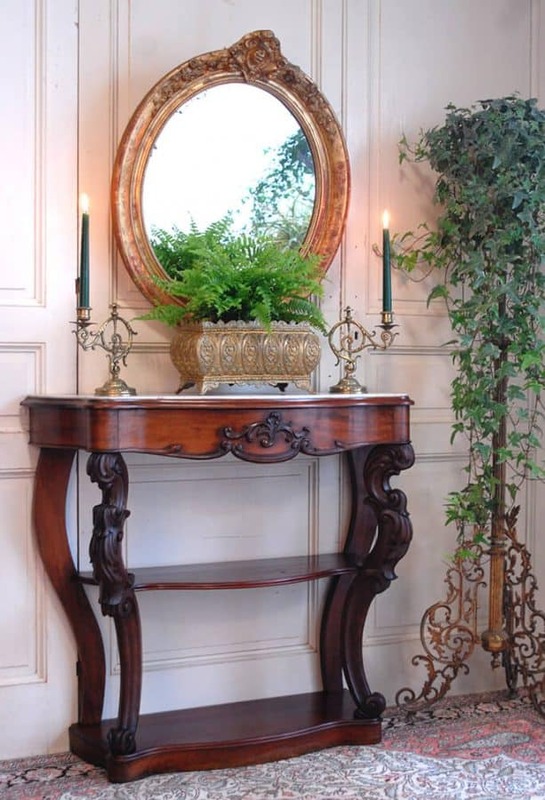 Their shop on Ruby Lane is a great source for French and other European antiques. 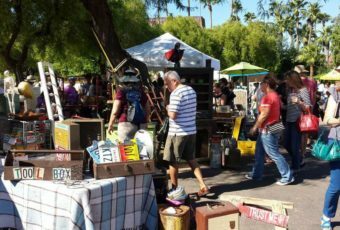 Antiques & Uncommon Treasures Inc., based in California, is another interesting vendor specializing in French and European antiques. With Etsy, you can find everything you will ever need! 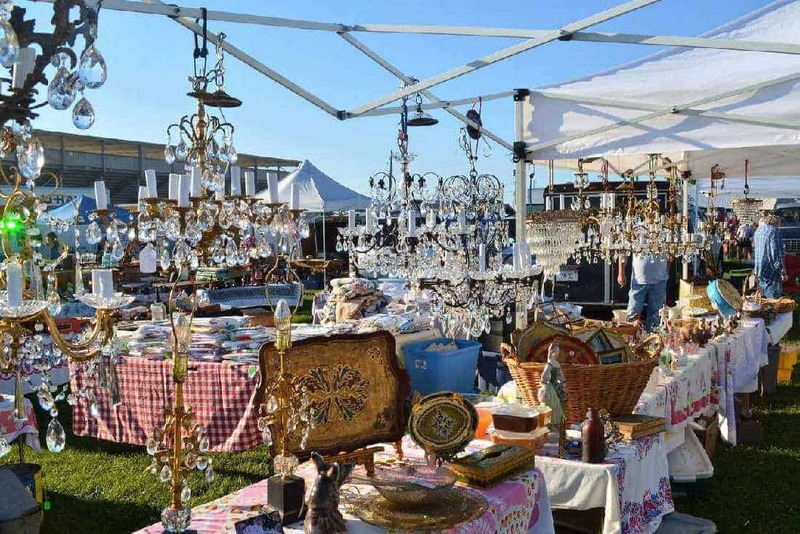 Browse its selection of independent vendors for French antiques, and vintage gems to satisfy your cravings. 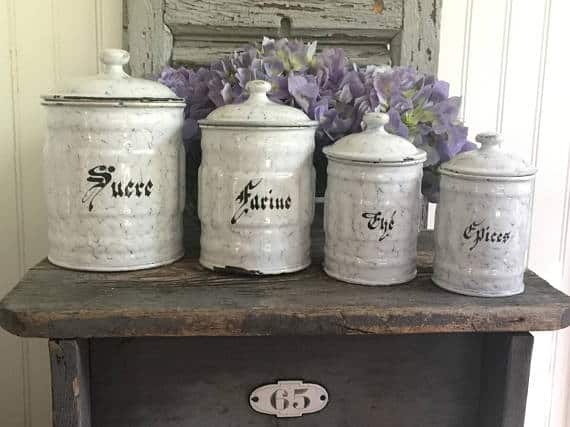 Shabbyfrenchvintage sell all manner of goods, from Art Deco Café au Lait dishes and hand-painted porcelain jugs, to embossed aluminum serving trays and crystal champagne buckets. Check out frenchvintagebazaar for extravagant peacock bookends, vanity mirrors from the 1920s, floral ironstone plates and sterling silver salt and pepper shakers from the 1930s. A few more of our favourite shops on Etsy are, vintagefrenchdeco, VintageDecorFrancais, FrenchBrocBoutique, LeBonheurDuJour, MyFrenchHome and FrenchVintageShop. All of these Etsy vendors sell a wide variety of items, and they’re all extremely affordable! Fulfill all of your French décor and fashion needs, wants and desires with Selency by Brocante Lab. 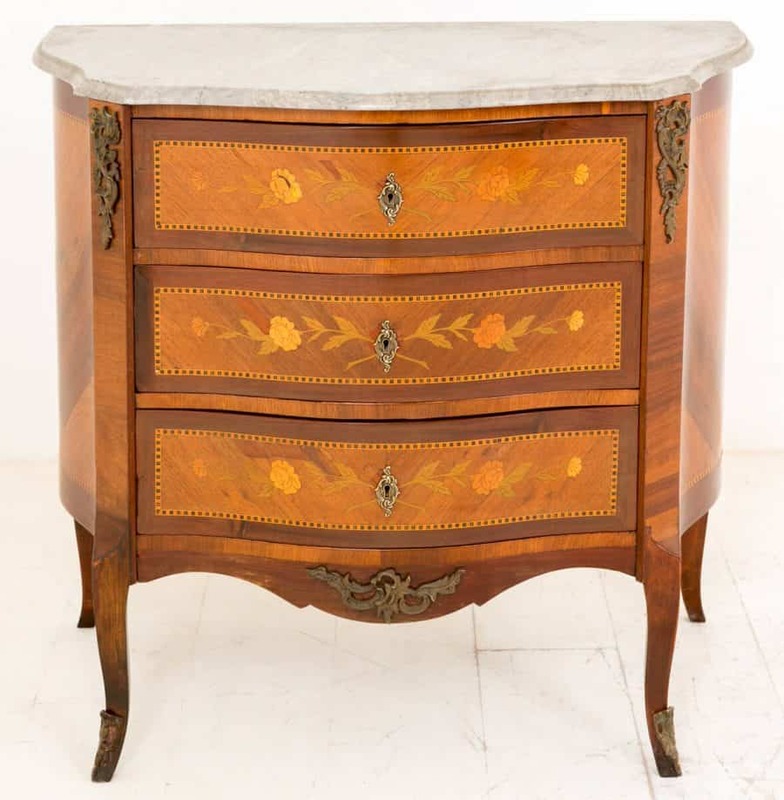 This website is brimming with beautiful French antiques that are available at an incredible price. Brocante Lab boasts itself on being a community platform where junk fanatics can sell their items online. All listings are validated by Brocante Lab to ensure that they are genuine products and that they are in tip-top condition. On this site you will discover stunning retro furnishings for your office, bedroom and living room, antique lighting, opulent decorative features and A LOT of inspiration. Dedicated to professional antique dealers, Proantic was established in 2009. 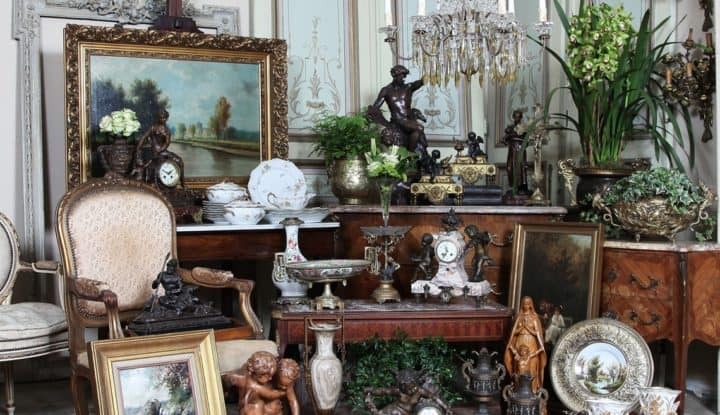 Their mission is to provide antique dealers with a platform where their customers can browse and buy fine antiques with the utmost confidence that what they are purchasing is genuine. With a premium price tag, these high-quality retro gems will give your home a classy and inviting atmosphere. Shop for original works of fine art, solid silver cutlery from the 19th century, emerald and platinum Art Deco rings and Louis XIV style 18th century side tables. This wondrous website is open for anyone around the world to sell and buy second-hand items. eBay is home to a wide selection of vendors that find and sell vintage trinkets and antiques for a living. If you’re willing to rummage (scroll) through the junk, you will find some real gems. eBay is a bidding site, this means that the vendor can list the product at a low price, and it is up to the customers to bid against each other. Discover rarities such as a 19th century French bronze sculpture of a Pan Piper, an Art Nouveau centerpiece, or dog shaped marble book ends from the 1930s. If you’re looking for high-end French antiques, Antic Store offer a selection of breath-taking vintage pieces. Each item has been carefully curated by vendors and approved by the site. 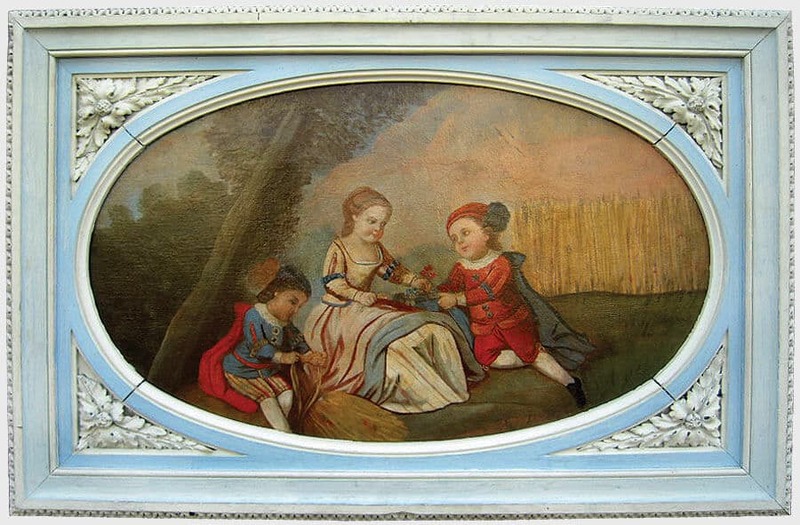 You can search for products by category (art, porcelain, religious antiques, tapestry & carpet, clocks etc.) or you can search by dealer. 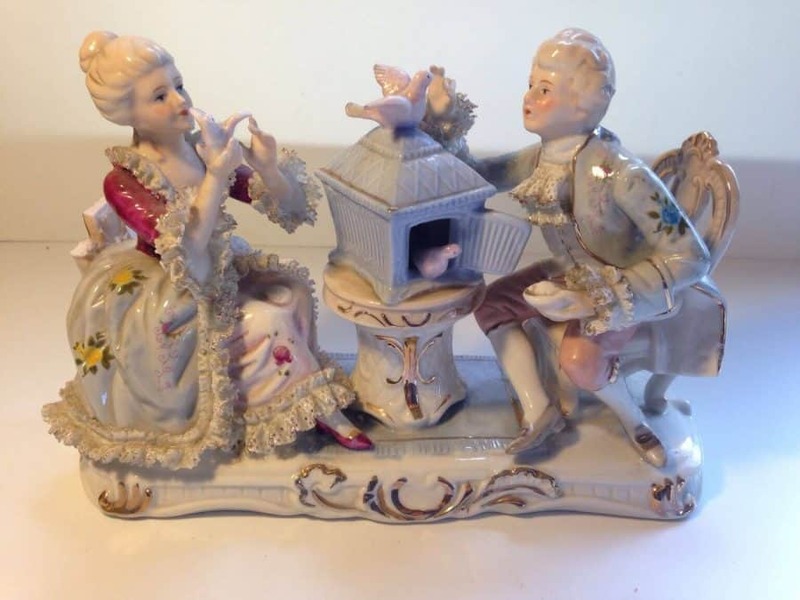 From ornate dressers from Napoleonic times to porcelain from the Meissen Marcolini period, you will find all of it here. 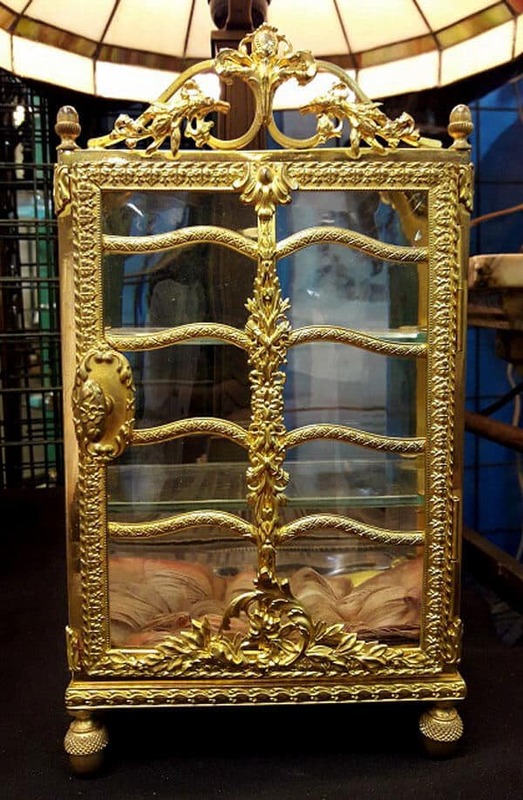 Antic Store is renowned in the antique collecting community for its impeccable service. The site is updated regularly with new items to blow you away. With this innovative boot sale app, you have a second-hand shop in your pocket. 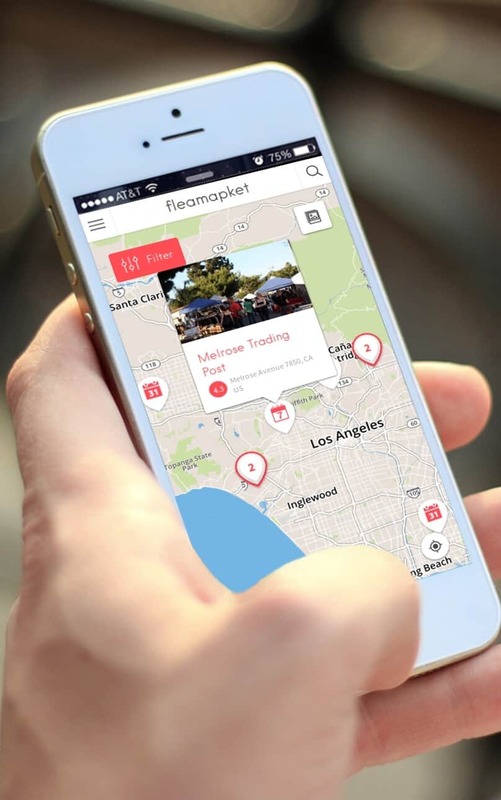 Shpock allows the public to buy and sell second-hand and vintage items to people who are located nearby. You can search for items you’re interested in, and then once you find something that takes your fancy, simply make an offer to the seller based on their asking price. The vendor can either accept or decline your offer, and if they accept, you can easily arrange the logistics via the messaging tool. The possibilities of what you could find are endless. With the help of Shpock you might just discover that the 1920s brass French chandelier that you’ve been trying to get hold of, is sat in a home just down the road. For a quirky and eclectic mixture of French antiques and retro goodies The Hoarde is the perfect website to visit. The site is easy to navigate and you can filter your search by dealer or category. The Hoarde is a relatively new platform. The site was created in 2011 following the launch of the successful Decorative Collective website in 2009 (a website featuring professional European and UK antique dealers). Merchants selling on thehoarde.com upload their own products onto the website. That means there is no middleman slowing things down or causing unnecessary complications. Find vintage lighting, furniture, accessories, garden ware and lots of old-fashioned French souvenirs and knick-knacks. If you want a French antique dealer that you can rely on, we suggest that you turn your attention to French Antiques Gallery. With each purchase you will receive a ‘guarantee certificate’. Therefore you can be sure that what you’re buying is a genuine item of true quality. Peruse through their online catalogue and discover opulent furniture, seating, furnishings, objets d’art, paintings and jewels. Before each item is listed on the website, a selection committee studies each piece and rejects any item they deem to be of insufficient quality or over-restored. What about you? What is your favorite website to source for French antiques? Please feel free to share your tips and experience in the comments section below. 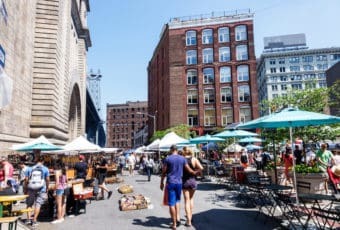 This article contains affiliate and sponsored links that come at no cost to our readers and help us run Flea Market Insiders. The article fully represents the views of our editorial team.